Chekseum is a library which implements ADLER-32 and CRC32C Cyclic Redundancy Check. 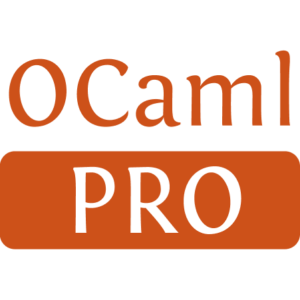 It provides 2 implementation, the first in C and the second in OCaml. 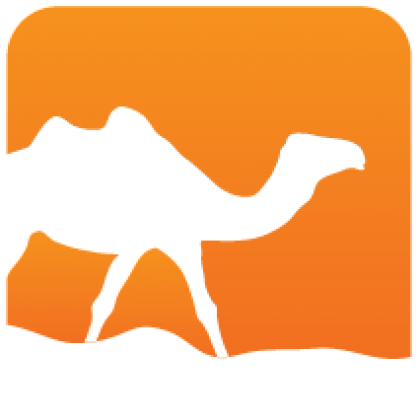 The library is on top of optint to get the best representation of the CRC in the OCaml world. Then, as digestif, checkseum uses the linking trick. So if you want to use checkseum in a library, you can link with the checkseum package which does not provide an implementation. Then, end-user can choose between the C implementation or the OCaml implementation (both work on Mirage). Of course, you can link directly to checkseum.c or checkseum.ocaml if you want to make an executable directly.